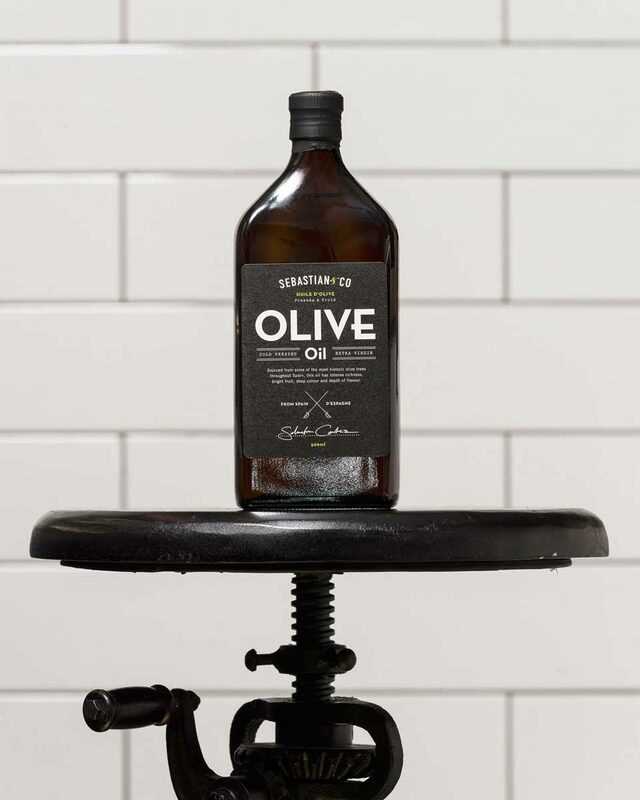 Many of our family recipes call for just a few simple, quality ingredients – with olive oil being one of the most important. After an exhaustive search for the perfect multi-purpose olive oil, we were delighted to discover this rich and complex Spanish varietal. 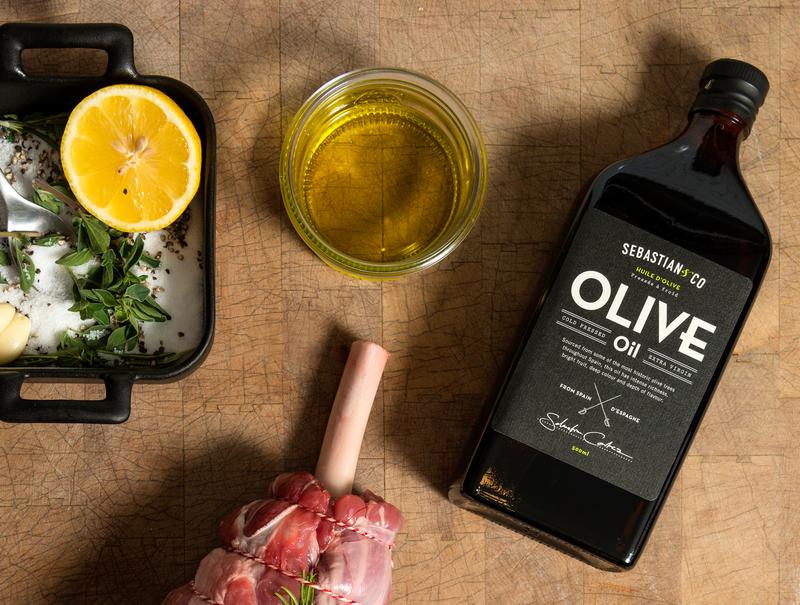 Sourced from some of the most historic olive trees throughout Spain, Sebastian & Co Cold Pressed Extra Virgin Olive Oil is has intense richness, bright fruit, deep colour and layers of depth.